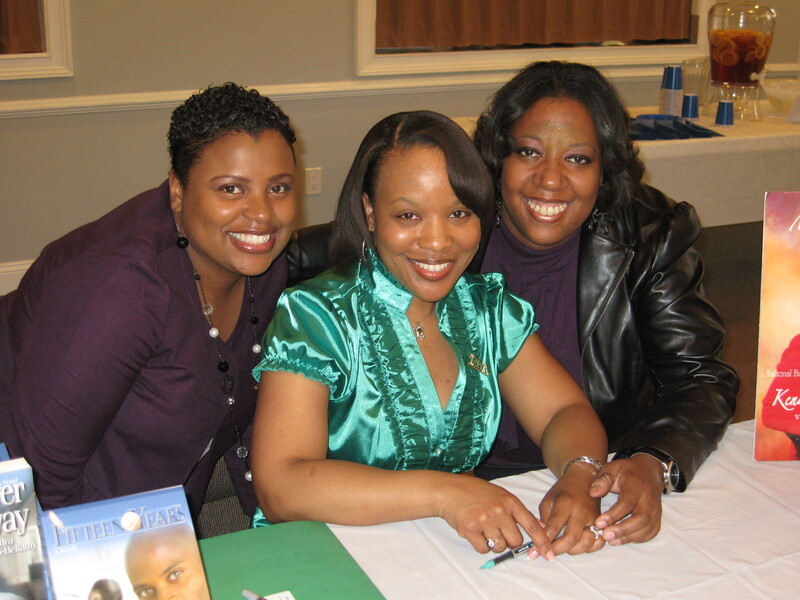 April, Kendra and Lisa at the book signing. Thanks, PW! It was great to have you all in the midst during the release celebration. I appreciate all you do to make me look good on paper. God bless!